The Facundo Rum range consists of four different rums starting with the white rum Neo, aged up to 8 years. It is one of the oldest white rums currently available and in my opinion also one of the more complex white rums. The suggested retail price for Neo is USD$45. 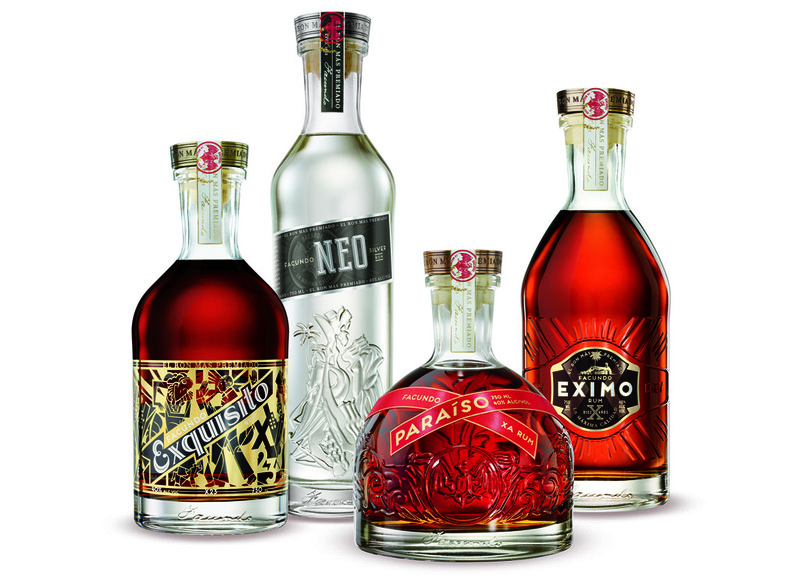 The second in line is called Eximo, which is a blend of medium to heavy bodied rums aged for 10 years in oak, retailing for USD$60. 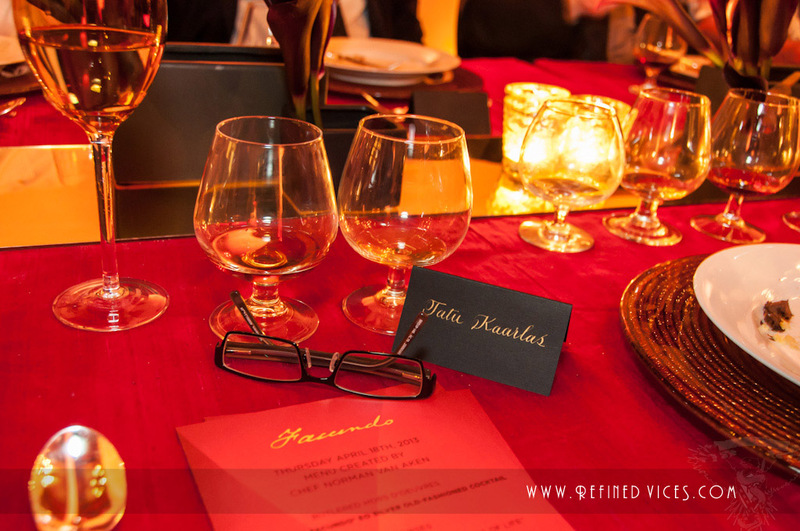 Exquisito is the third rum and is a blend of 7 to 23 year old rums, interestingly finished in sherry casks that adds to the rich flavour profile, retailing for USD$90. Finally we have the Paraíso, a superb blend of 15 to 23 year old rums finished in French Cognac barrels. This is a very rich rum and you can really notice the barrel influence in the flavour. The Paraíso will retail for around USD$250 per bottle. Each of the rums come in individually styled Art Deco style heavy bottomed glass bottles with only 18,000 bottles of each expression to be released initially to the Miami and New York markets at high end restaurants and certain liquor stores. They are aimed at the growing luxury rum market and should also catch the attention of new rum drinkers. Previously the members of the International Rum Expert panel had been invited to offer feedback for the rums during their development stage a few times at the Bacardi headquarters in Miami, under the supervision of the Master Blender Manny Oliver. It really is a great feeling when you're invited to give feedback on rums under development by Bacardi, and to then witness and taste the finished range over a spectacular four course dinner is just amazing. It was a unique opportunity and truly a great honour to be part of something like this, even if it was only a small part of the whole process. For pictures of the event visit Facebook or Flickr. You can buy the Facundo range from The Whisky Exchange or Master of Malt.